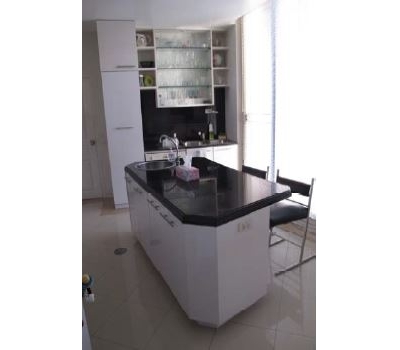 Pattanakarn, Hot SALE/RENT!! 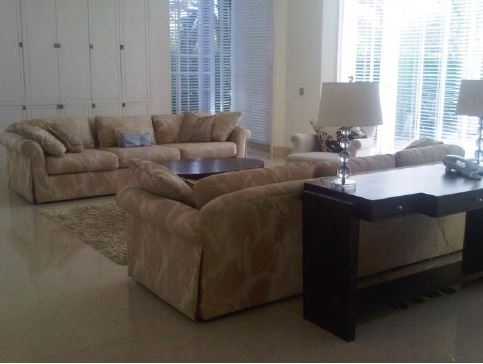 Luxury single house in a great compound, Nice community and good surrounding, close to Paradise Park, Secon Square. MUST SEE! 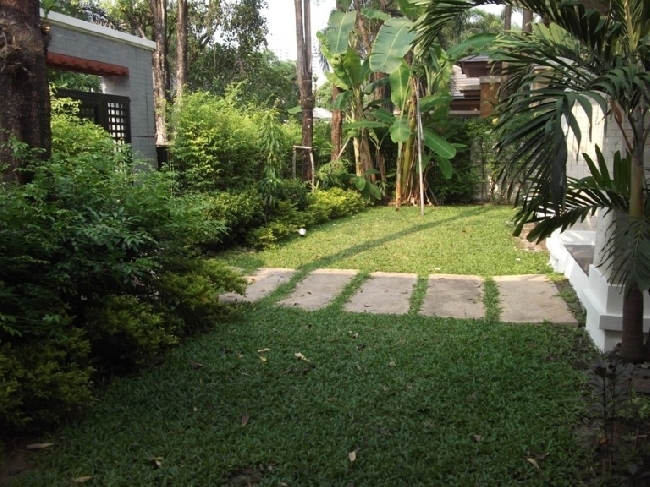 Pattanakarn, Luxurious single house in a great compound with club house and facilities. 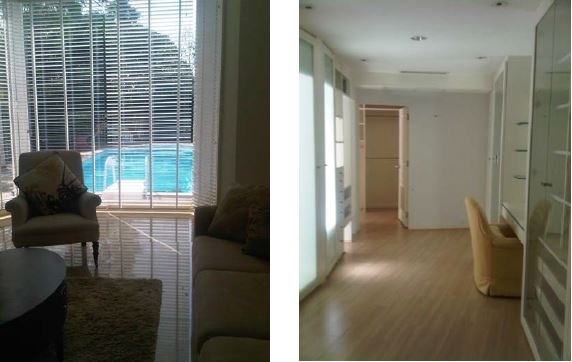 The house is well built with the perfect environment for the family and pets, easy to access to Sukhumvit and expressway. 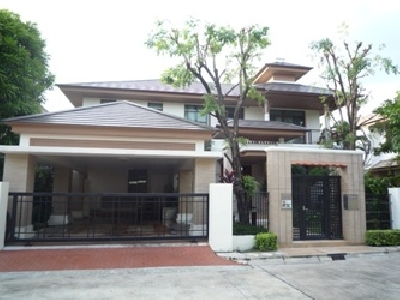 Bangna, Brand new house in a great and secured compound, the house comes fully furnished with a private garden. It is good for kids and pets. 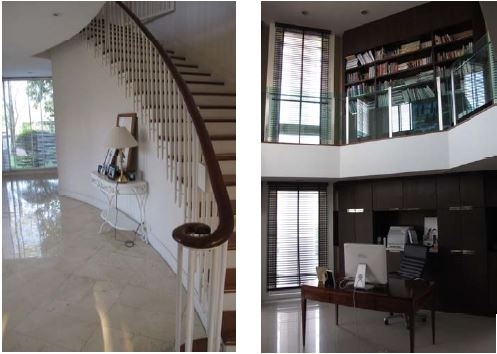 This is an Amazing Luxury house for sale in a private housing compound in Bang-Na. 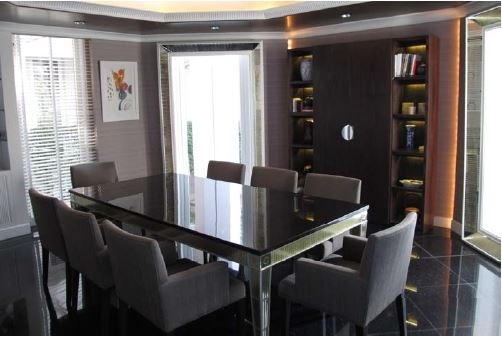 It is situated on 427 Sq/w of land and has useable space of 655 sq/m. A Fantastic house in a private estate on a golf course. 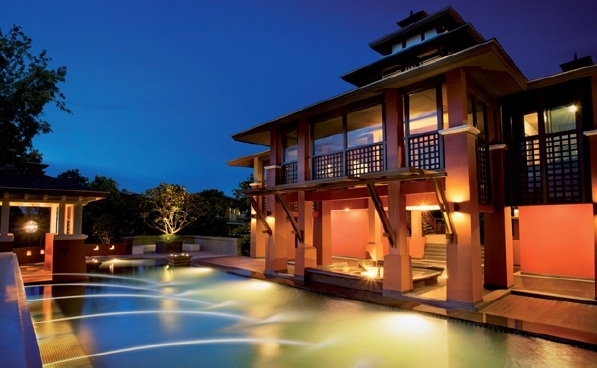 This property comes with a private swimming pool, a cinema room and a library. A must see property.